The boys from No Big Deal are back with a new video and track. 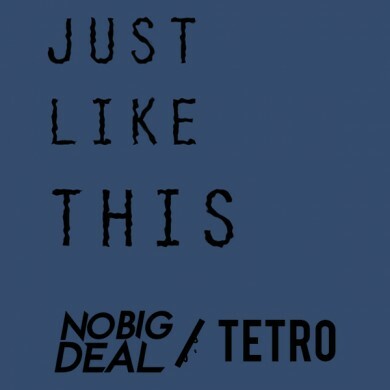 This time collaborating with Tetro, another canadian producer who has worked with a slew of Canadian pop and rap acts behind the scenes. The video is pretty funny, and the tracks bangs. Its a mash of a couple different genres including house and trap, that somehow all work together to give that resounding “Awww” feeling. Go to No Big Deal’s Facebook page for a free download of the track.